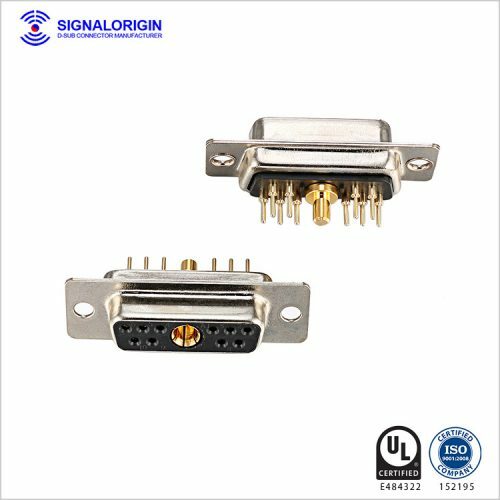 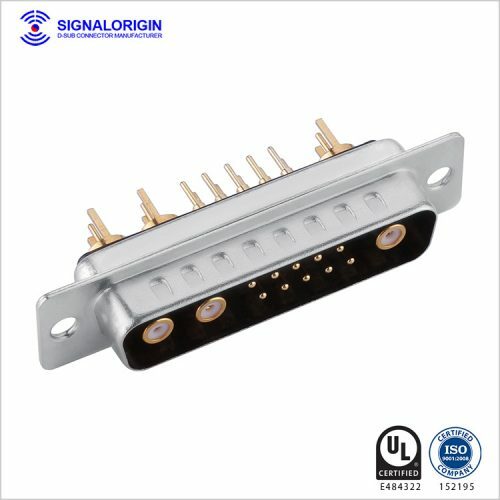 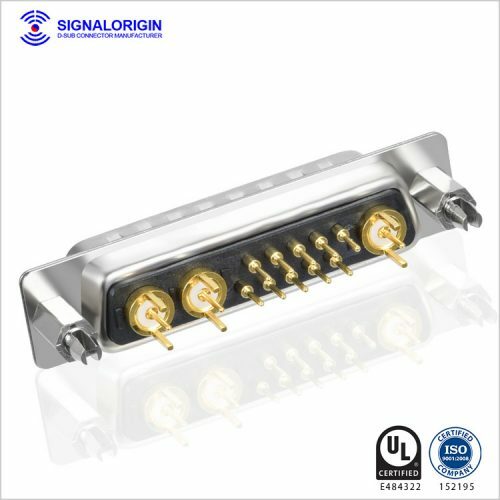 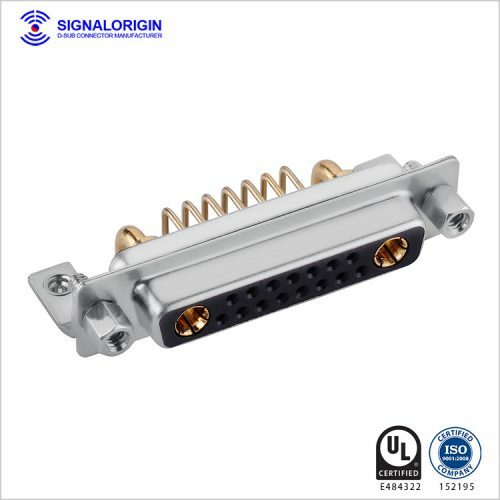 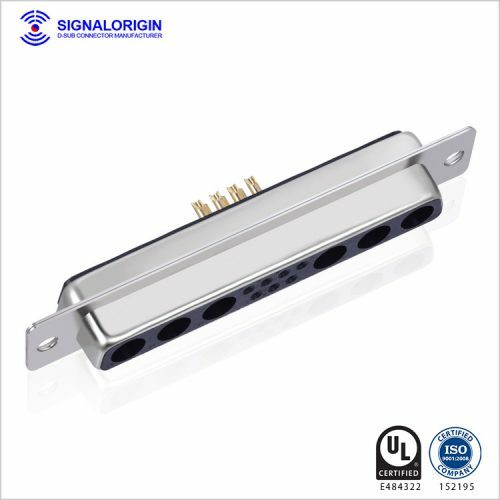 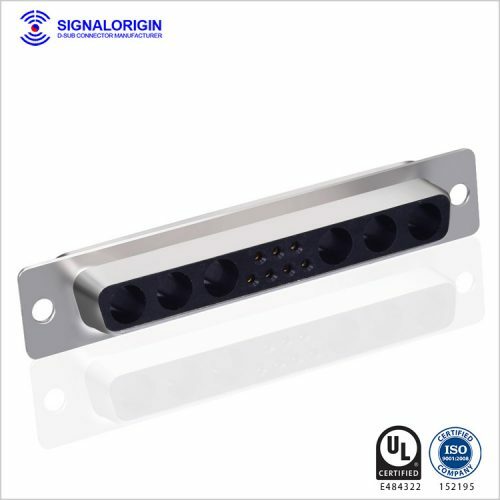 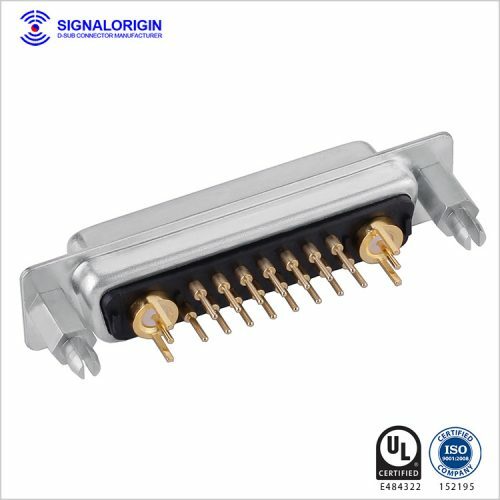 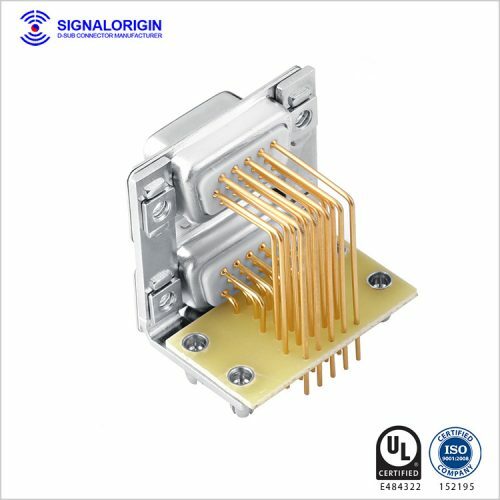 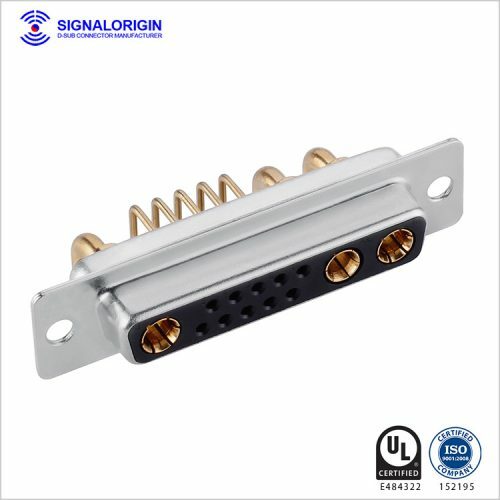 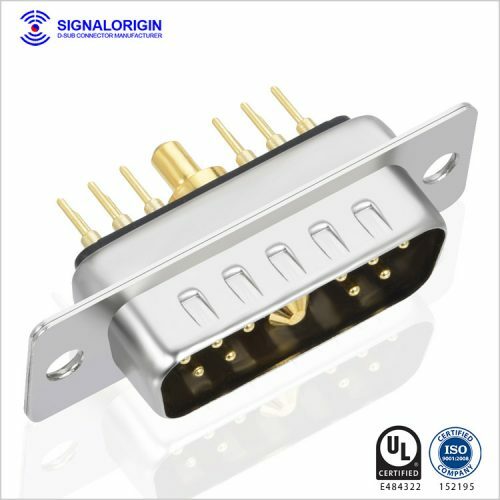 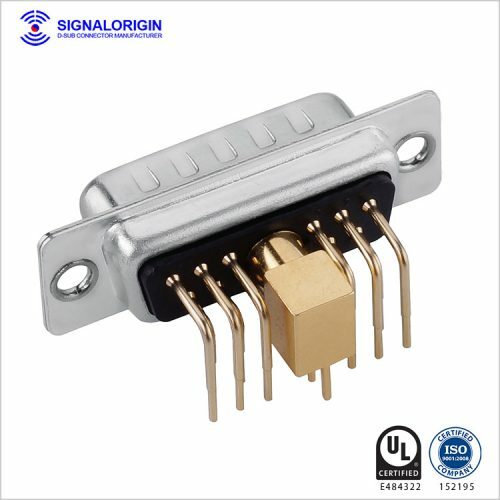 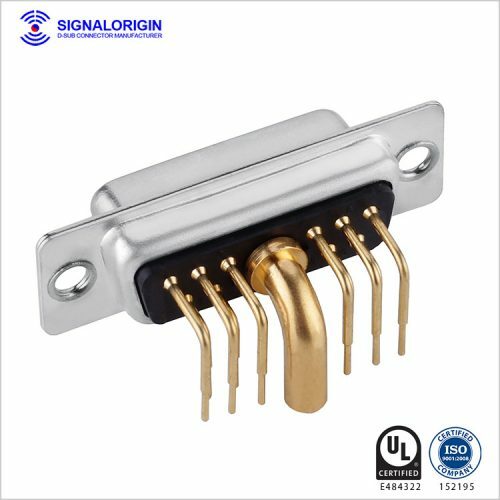 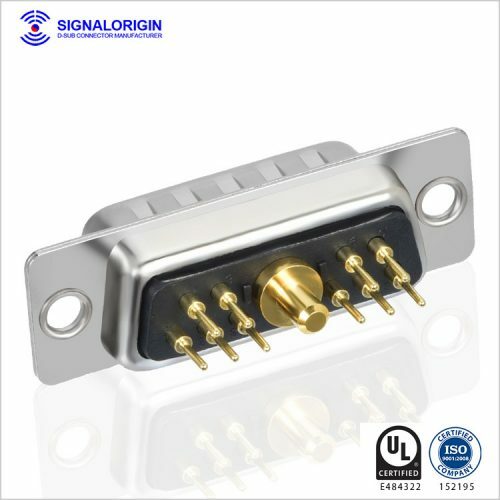 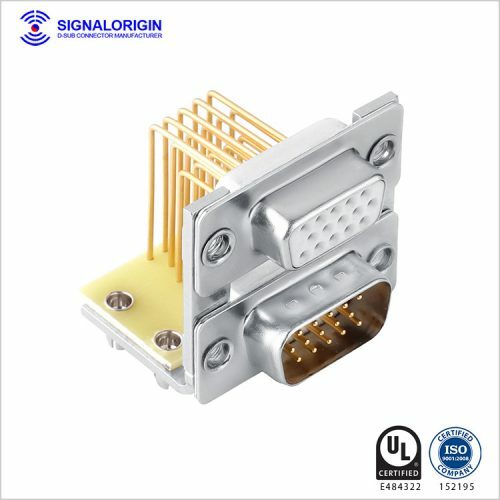 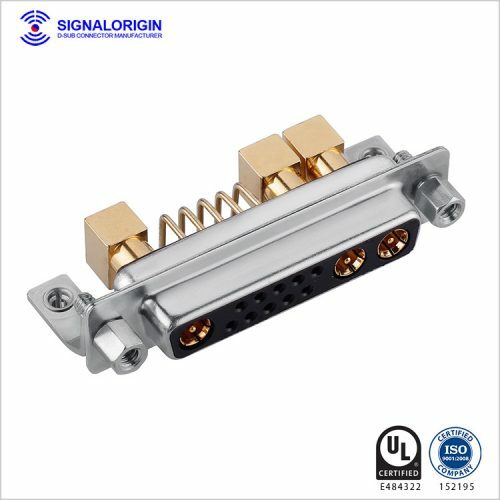 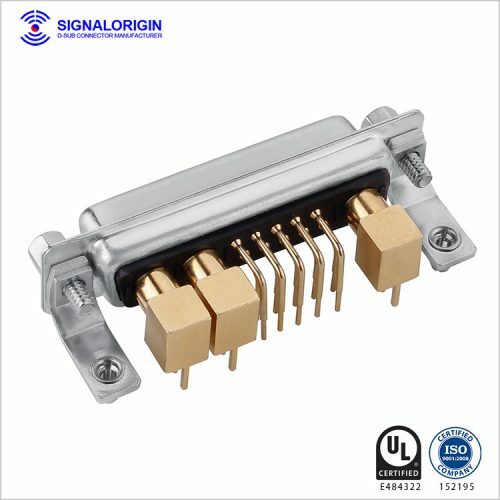 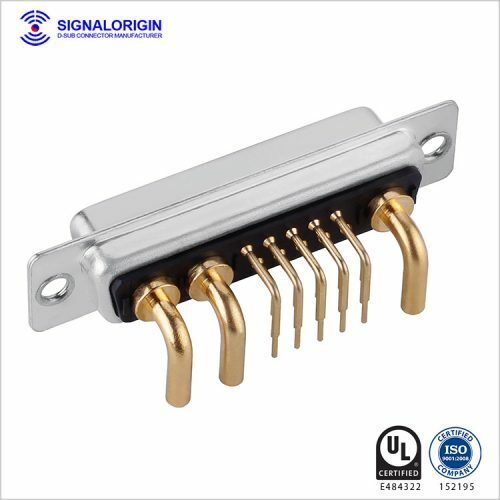 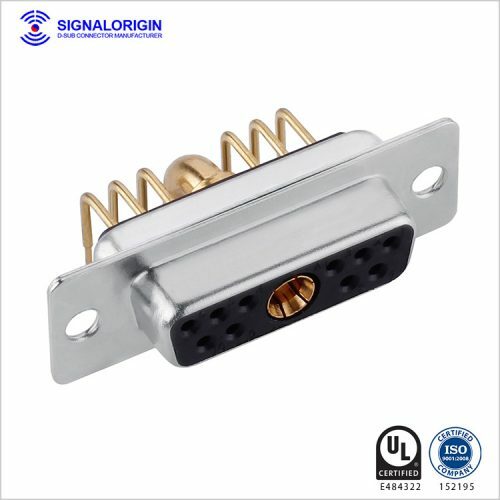 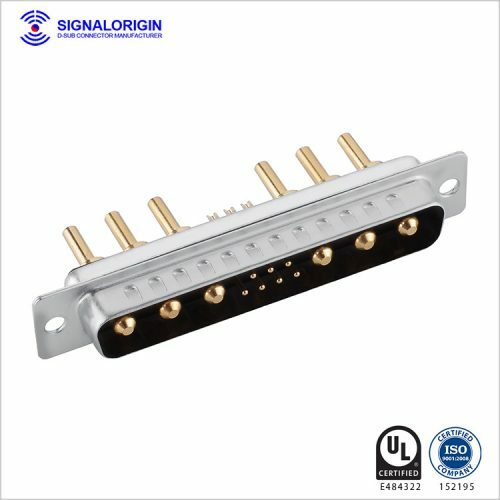 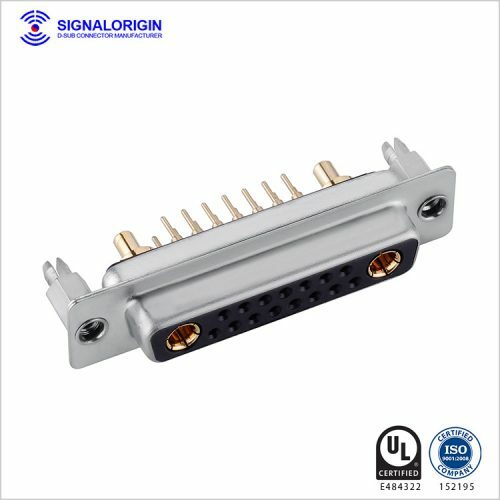 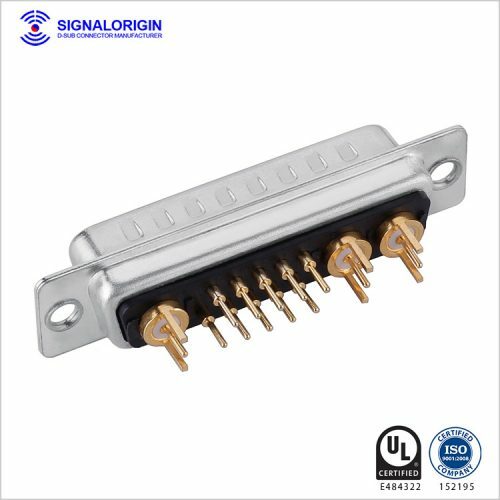 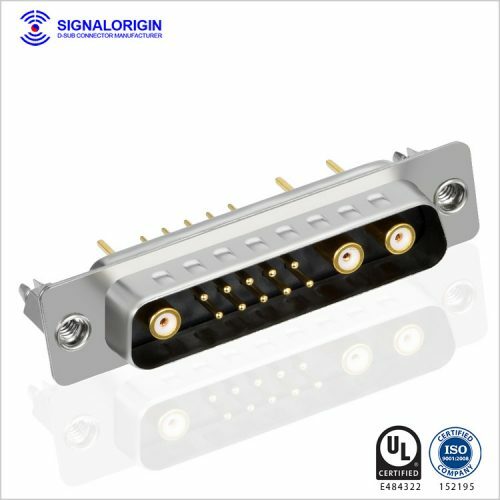 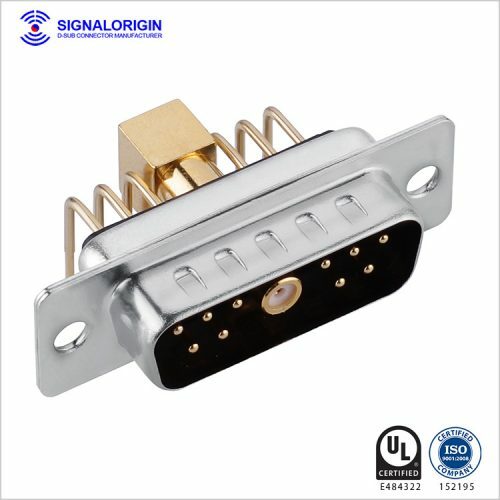 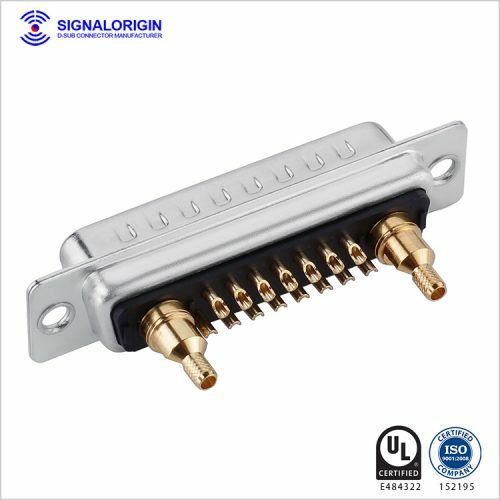 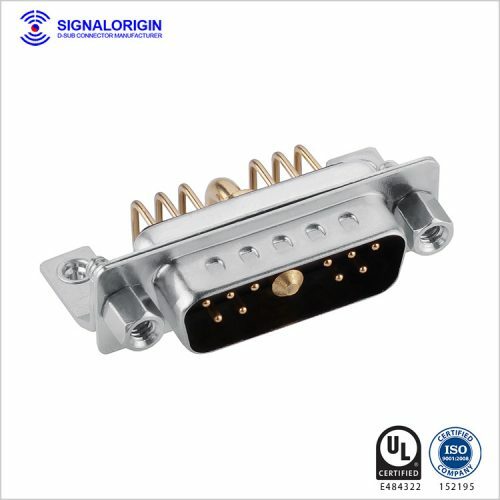 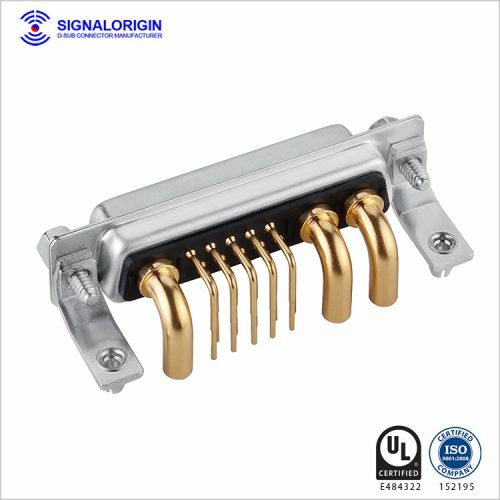 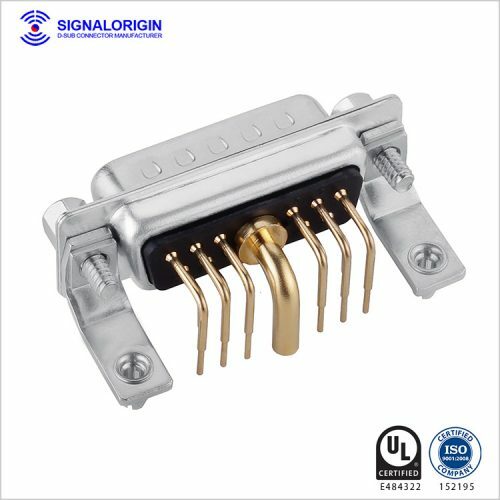 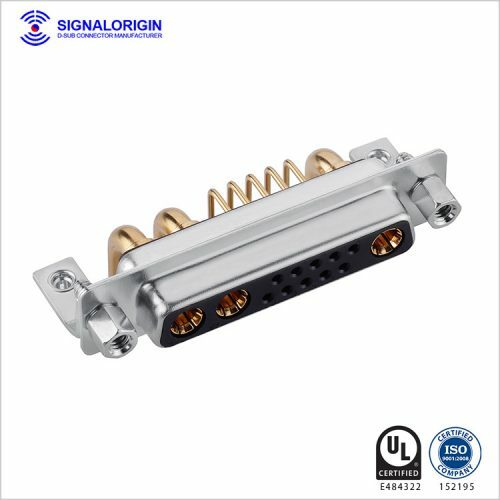 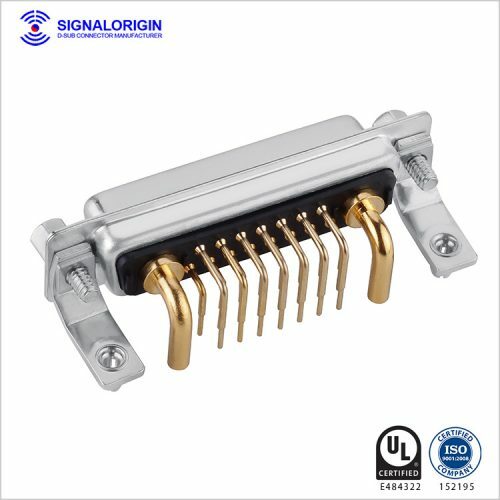 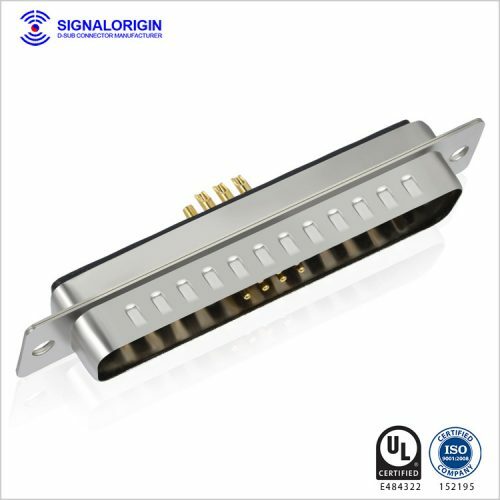 Signal Origin is the D-Sub Connector | D Type Connector | D Shell Connector Manufacturer in China. 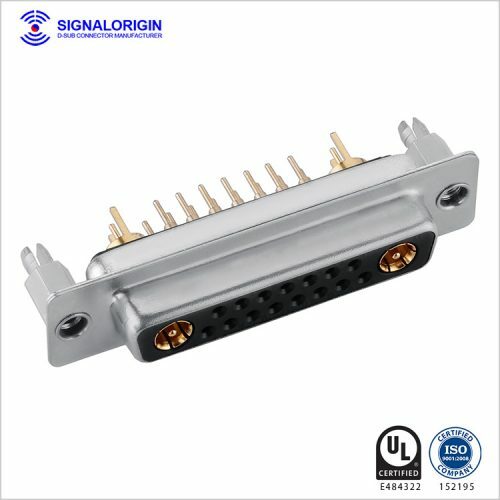 We have a wide range of D-Sub Connector for customers as consideration. 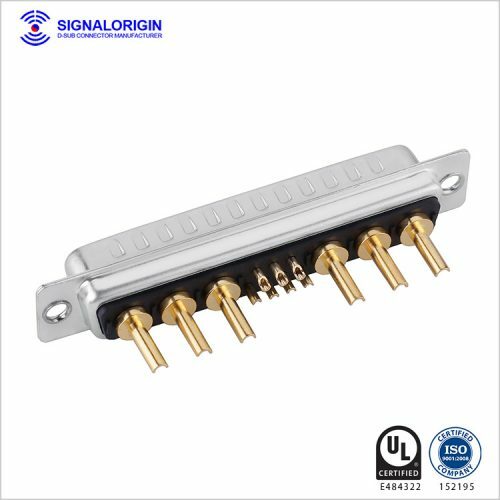 Check the following list for more detail products information.